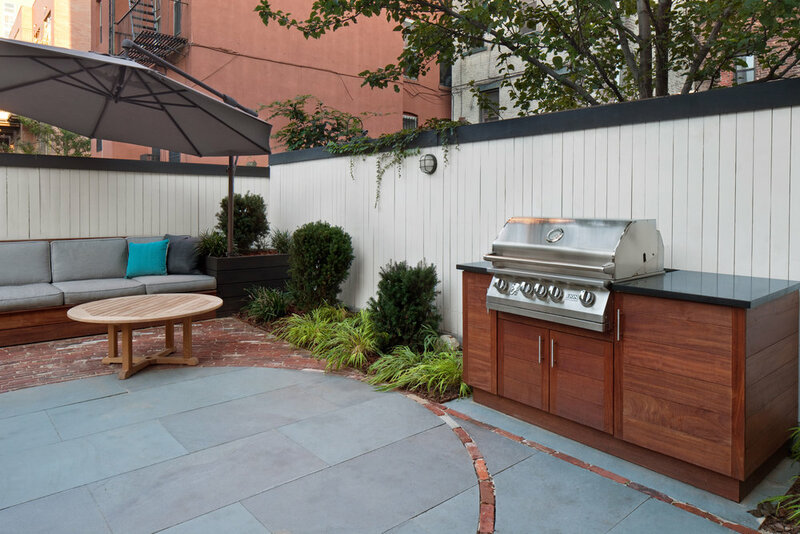 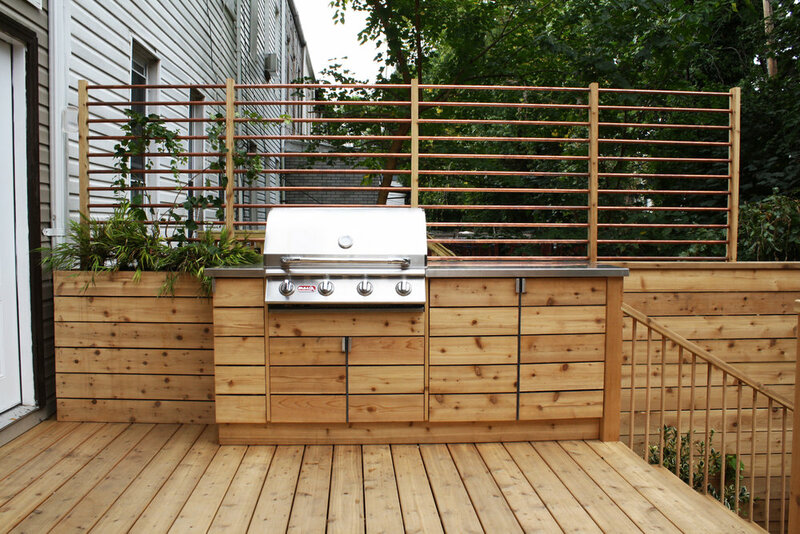 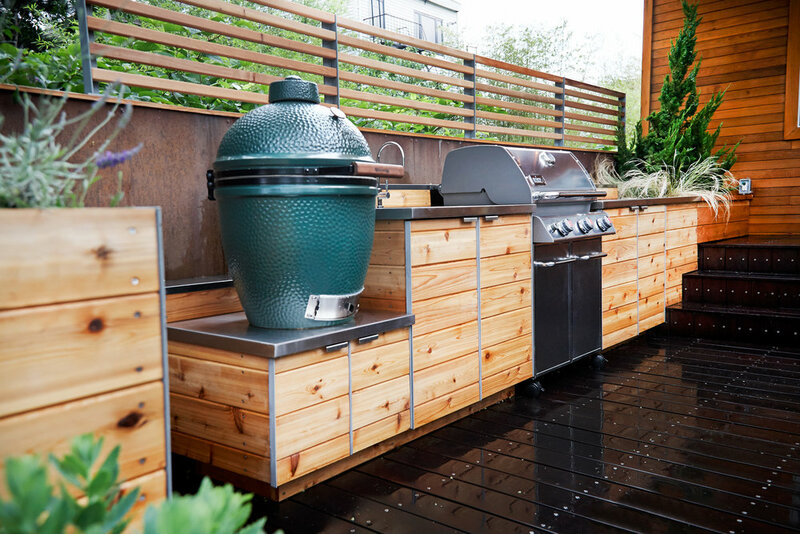 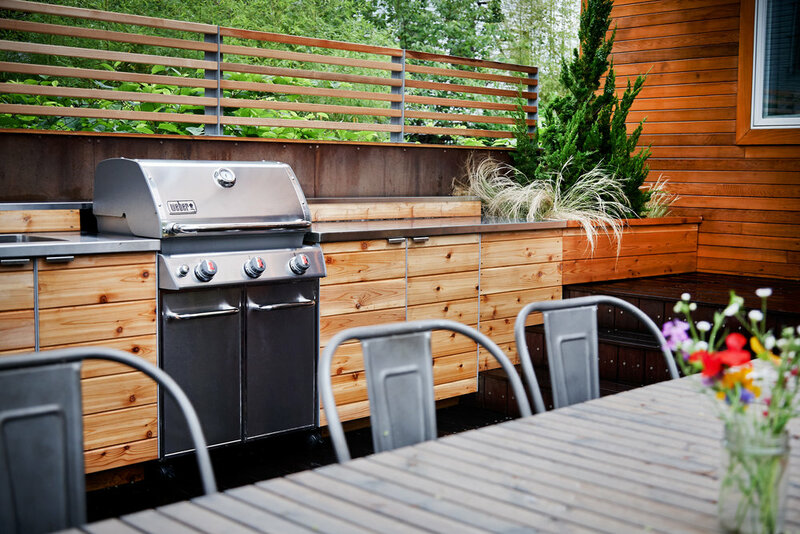 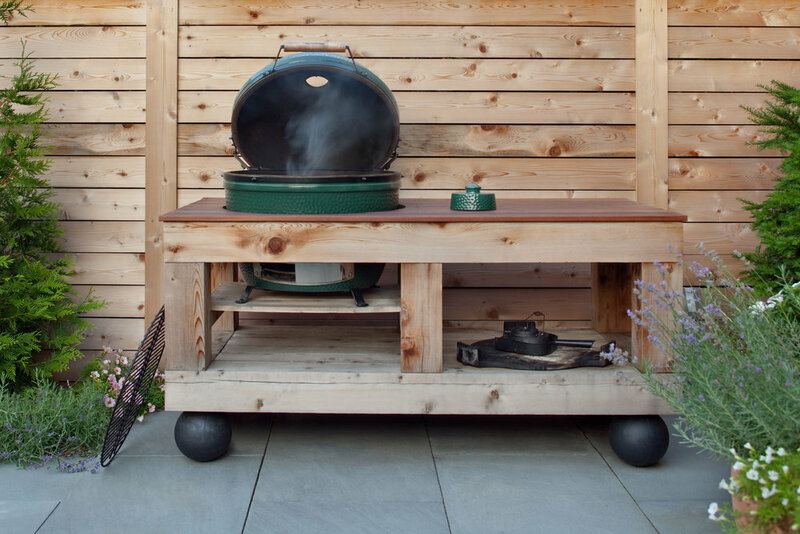 Your new outdoor kitchen can bring all the comforts of your interior kitchen outside. 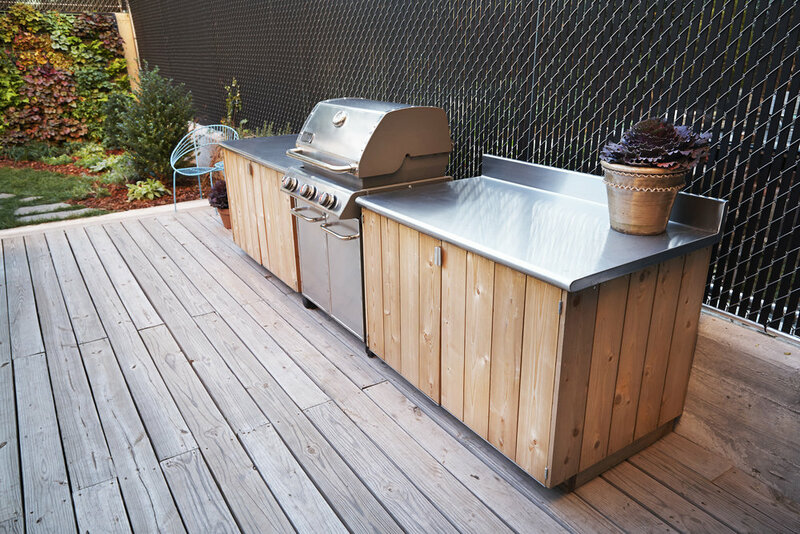 With sinks, refrigerators, stoves, grills, smokers, pizza ovens, ice makers and more to choose from, you can custom design the exact kitchen that fits your needs as well as your space. 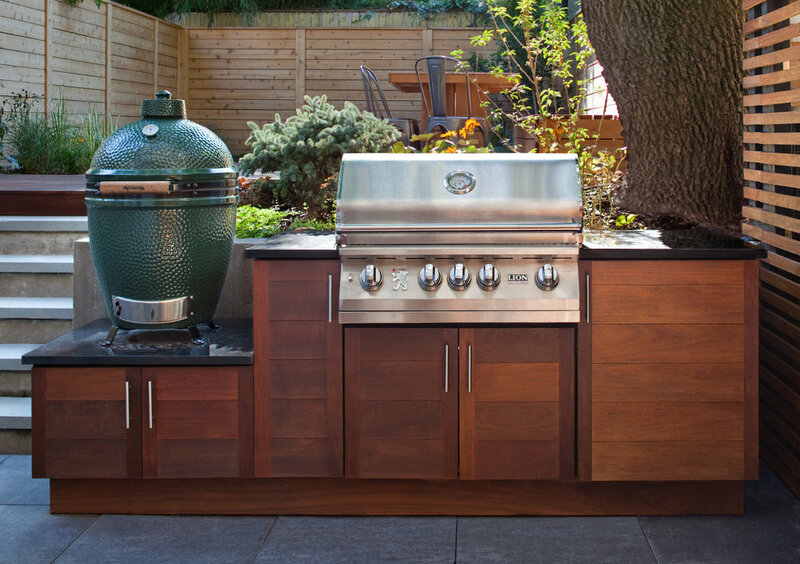 We incorporate top brand appliances into our designs along with custom surfaces and hardware.